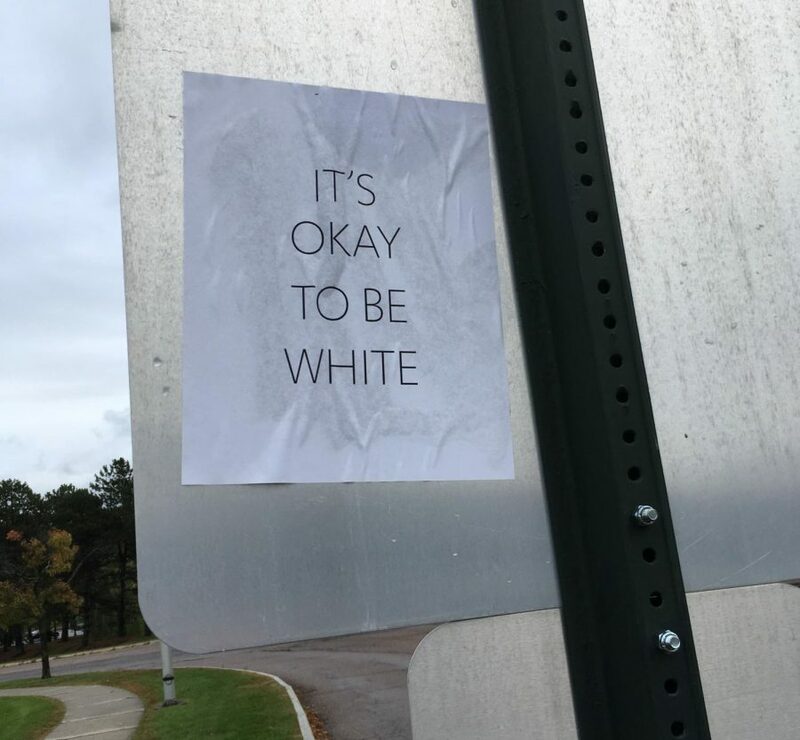 Two unsigned posters printed with the words “It’s Okay To Be White” were found along the driveway between Harris-Millis and the Gutterson field house Sunday afternoon. Both sheets of paper were pasted to the backs of street signs and one had been partially torn down by 3:30 p.m. Posters featuring the same design were spotted on campus last year in November. When that incident took place, similar posters were found on numerous other campuses throughout the country, including Tulane University in New Orleans and Harvard University in Cambridge, Massachusetts. 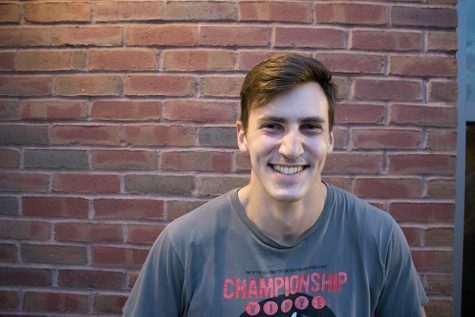 The posters can be connected to an online white supremacist campaign, originating on the message board 4chan, to cause social conflict on college campuses. A public Oct. 26 post on 4chan’s /pol/ board instructed participants to put up posters like the ones found at UVM in public spaces, particularly college campuses.